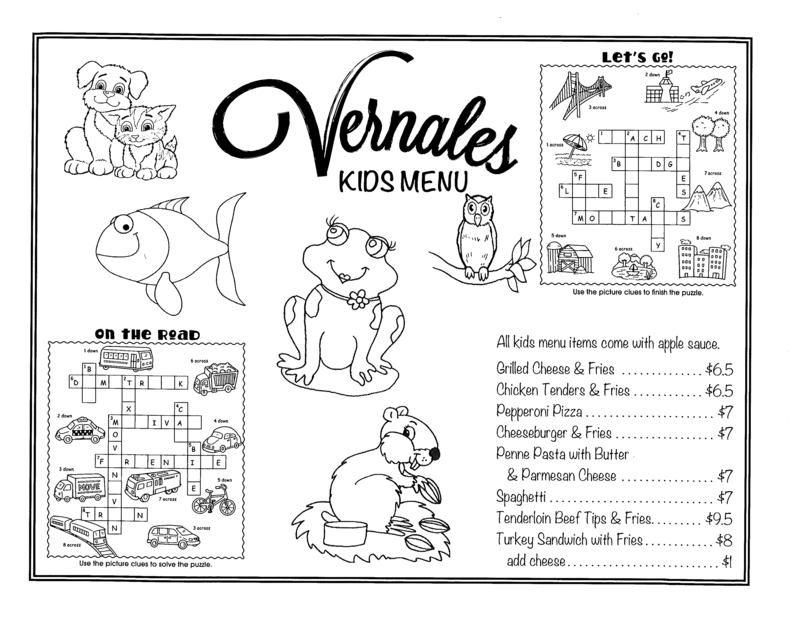 Vernales is here to serve your every need at your next special event or custom catering. 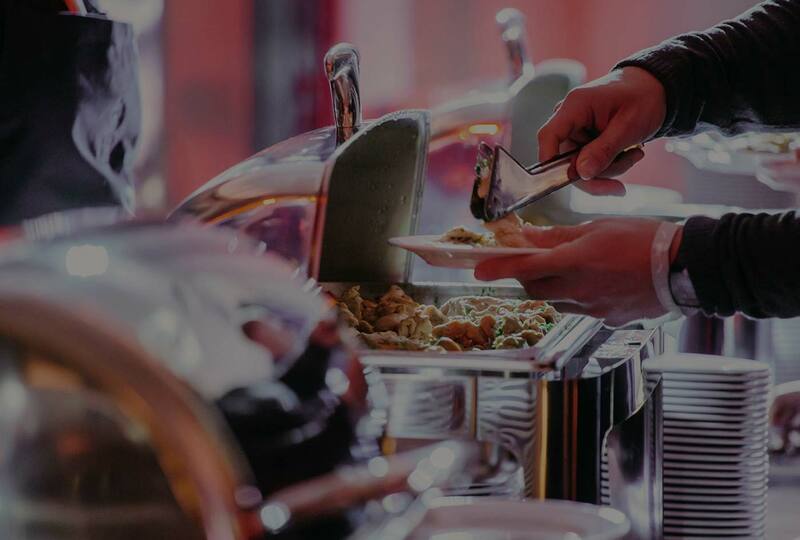 It is our pleasure to serve you whether it is your rehearsal dinner, wedding reception, a special wine dinner, baby shower, or business meeting. We are here to “cater” to your every need. Don’t forget our specialized in-home catering to make that special night, that much more special. Our professional staff comes from many engaging backgrounds. They have managed and been a part of national golf events, corporate business meetings, non-profit fundraisers, on and off-site weddings, conventions, gourmet dinners, holiday parties, ceremonies, sunset cruises and more. 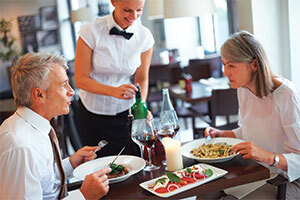 They will take care of your event while you are enjoying it.